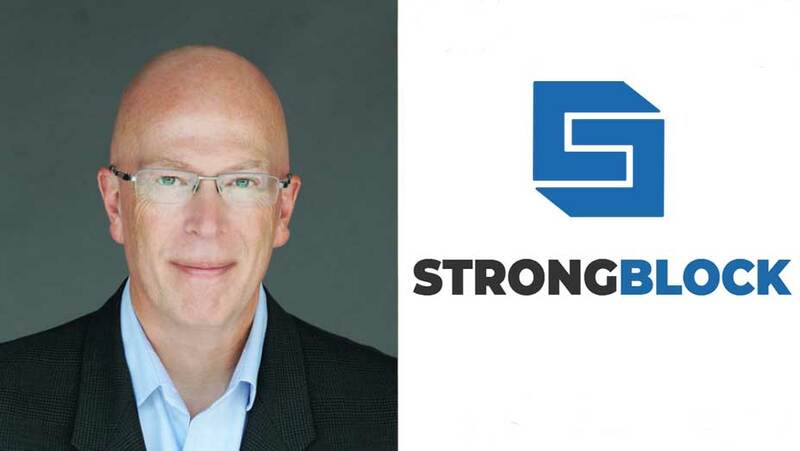 David Moss has set his executive team at stealth enterprise blockchain start-up, StrongBlock. In one of his first big moves since founding the company as CEO this summer, Moss has brought in a team of executives with experience from Block.one, Oracle, IBM, Nike, and Accenture. Moss announced the moves Wednesday at the BLOCKCON conference in Santa Monica. Among the new hires is former Block.one VP of Product Thomas Cox, who will join StrongBlock as Chief Governance Officer. The executive will bring over 20 years of experience in enterprise software, having previously worked for Oracle and IBM. You can see our full BLOCKCON coverage from Day 1, Day 2, and Day 3 or our recap of the fireside chat between AngelList Co-Founder Naval Ravikant and author Nassim Nicholas Taleb using these links.